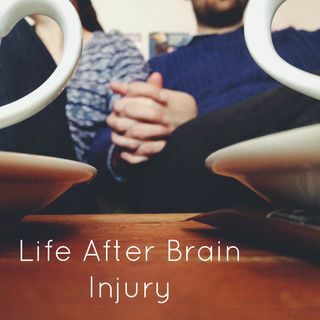 This is a podcast by Will Perringwood and his wife Amy all about living life after a brain injury. Will suffered a bleed on the brain in March 2013 and spent 6 months in hospital and ever since has been recovering from physical and hidden effects of his brain injury. Will is passionate about thriving not just surviving after a brain injury. We hope through this podcast we can spread the message that there is life after brain injury and it is a great life - just a new normal! We also want ... See More everyone to know about the amazing work of Headway, they helped us enormously and we hope to give back even slightly! What can you expect? Our hope is to interview different people with different brain injuries and share these amazing stories of bravery and hope.